Are you interested in getting started with Gerson Therapy as a path towards recovery but don’t know where to start? Perhaps you are interested in the treatment as a preventive measure and maintain your good health? The first step is to educate yourself as much as you can about the process which people often find challenging but can be truly life-changing. The success rate for Gerson Therapy can be high but only if you go about it the right way. In this post, we present a short guide which should provide you with an overview of getting started with Gerson therapy. As an alternative cancer treatment, Gerson therapy revolves around strengthening the immune system and drastically reducing toxicity levels in the body. Dr Max Gerson developed the procedure himself in the early 1930s initially as a migraine cure. Later on, he discovered that the same treatment could be applied to treat cancer patients. How exactly is this so? While modern medicine does not formally recognise the Gerson protocol as a treatment for cancer, the medical community would tell you that cancer cells are present in the body even among perfectly healthy individuals. In the case of the latter, the body’s immune system can eliminate the cancer cells on its own under ideal conditions. Gerson therapists believe that such state is achieved by restoring balance to the body’s toxicity levels and thoroughly cleansing the liver. 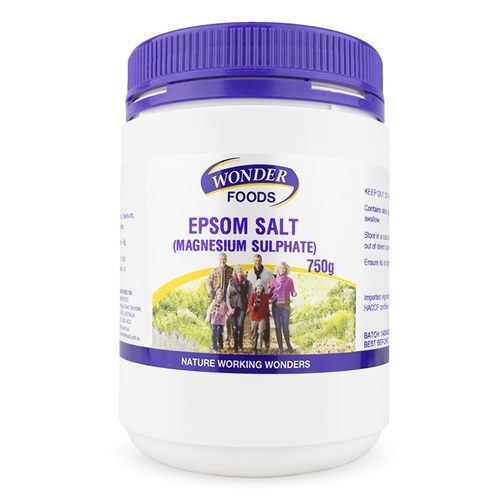 People with cancer often have high sodium levels in the body and deficiency in essential nutrients like potassium. Sticking to a diet comprising fresh vegetables and fruits restores balance in the body and pavies conditions that are ideal for reversing cancer growth. Under treatment mentioned above, you will need to include Gerson therapy diet juice recipes that will get you to consume 20 pounds worth of fruits and vegetable daily (a glass of juice every hour for 13 hours every day). The Gerson therapy schedule also involve taking coffee enemas 3 to 4 times a day or every eight to six hours. Your therapist may also recommend that you take nutrient supplements like potassium and vitamin B12. 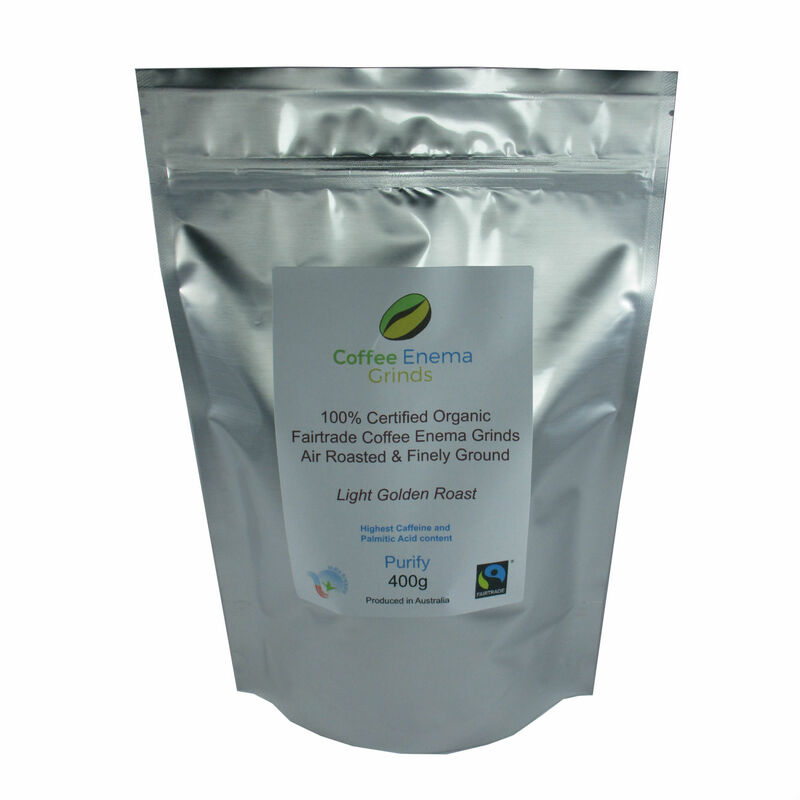 The coffee enema washes away lodged waste and toxin deposits in the colon by stimulating the bowels and increasing bile production in the liver. 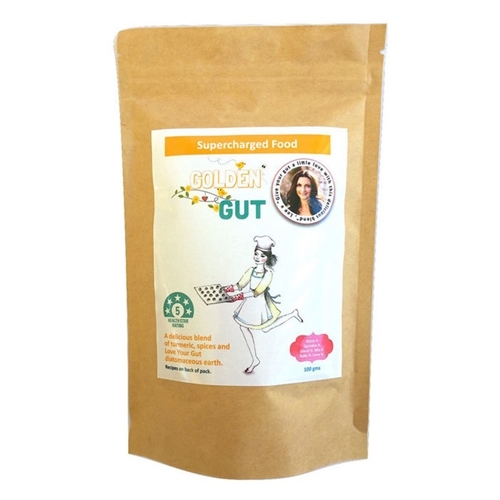 By keeping the body free from toxins, your body is able to cope better and naturally eliminate cancer growth. Of course, the Gerson protocol is not only for people with cancer looking for an alternative and holistic treatment. As a matter of fact, Gerson therapists recommend that the latter be practised as a preventive measure against cancer growth. 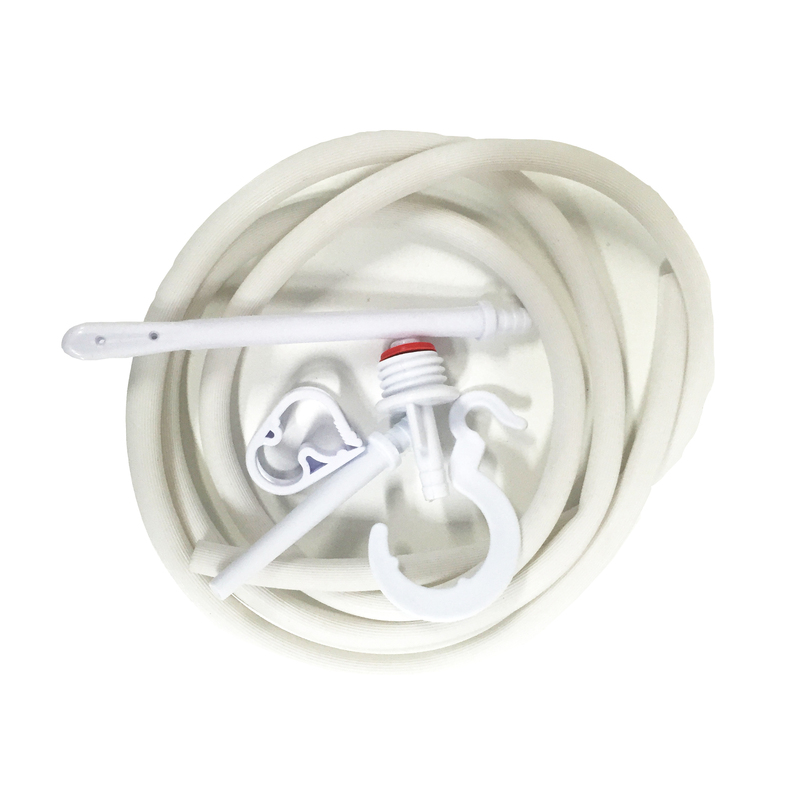 Looking to get started with some of the best deals on enema kits and supplies for Gerson Therapy? 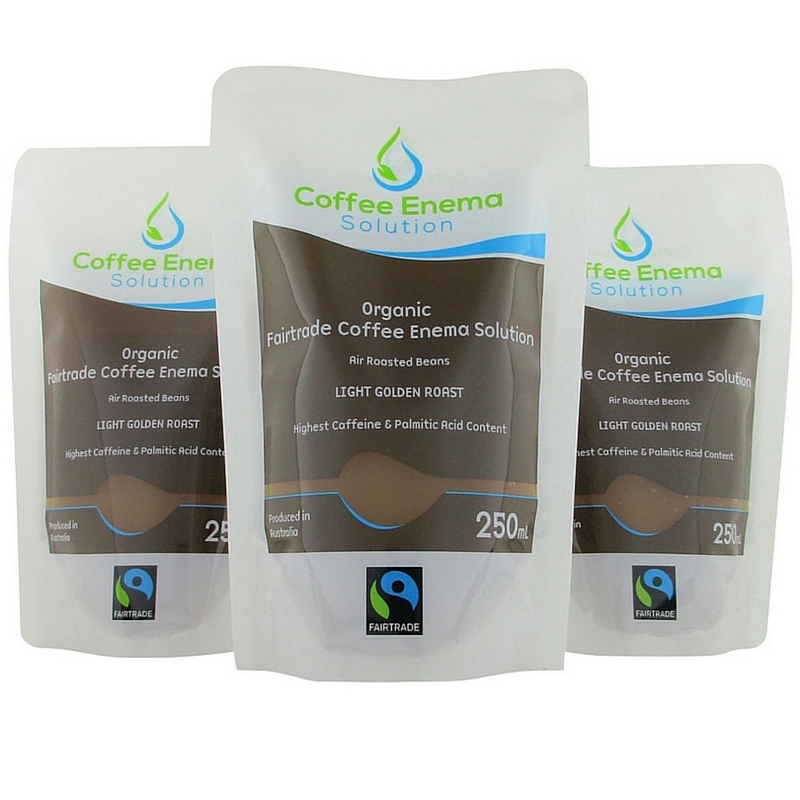 You can expect nothing less out of “Coffee Enemas Australia”! 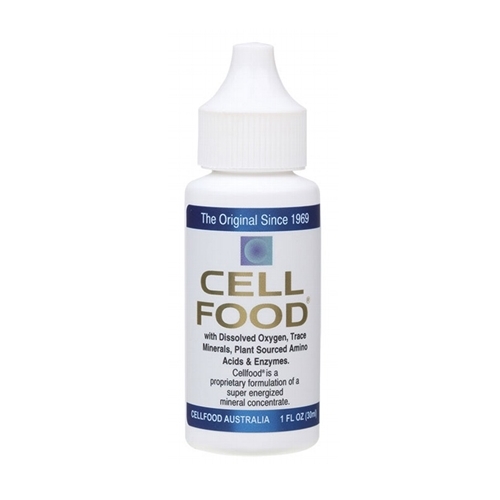 Call us today on 1300 475 877 or check out our fine selections of enema products online.